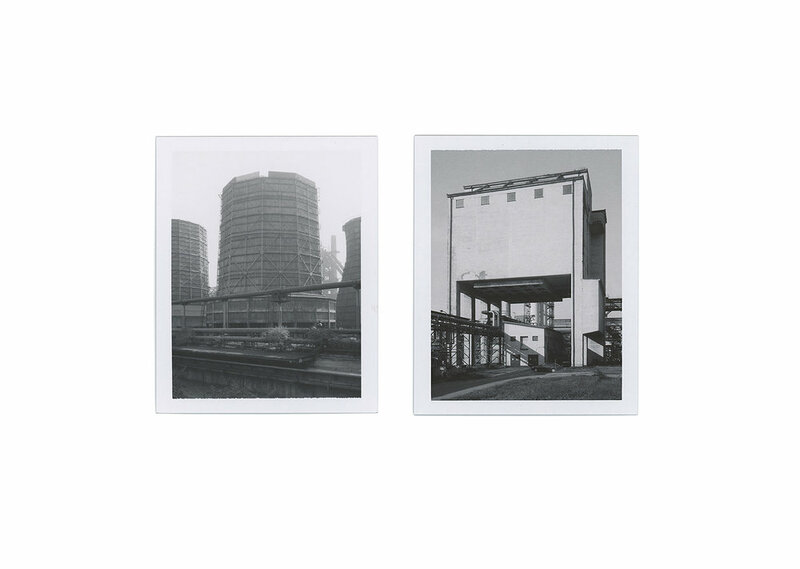 Composed by Gabriel Mauron & Pascal Greco, the Polaroid 664 Project is dedicated to all those passionate about Polaroid and places where architecture becomes a source of inspiration. 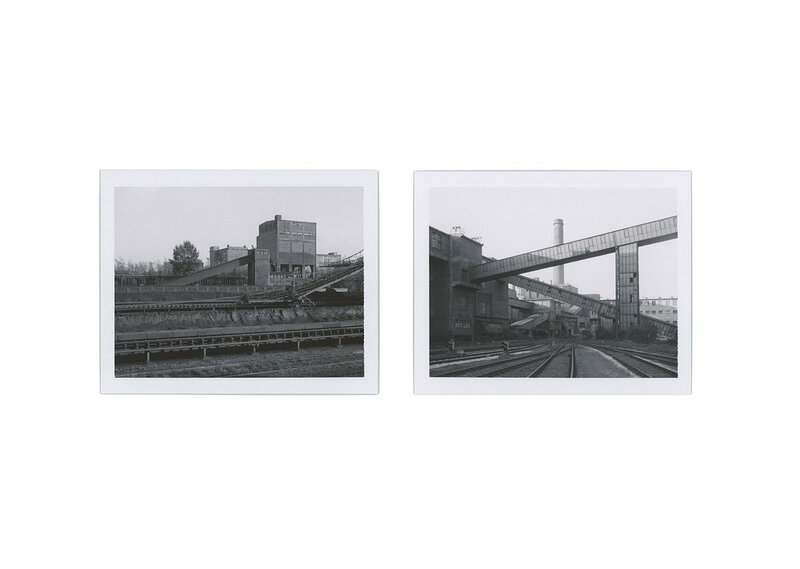 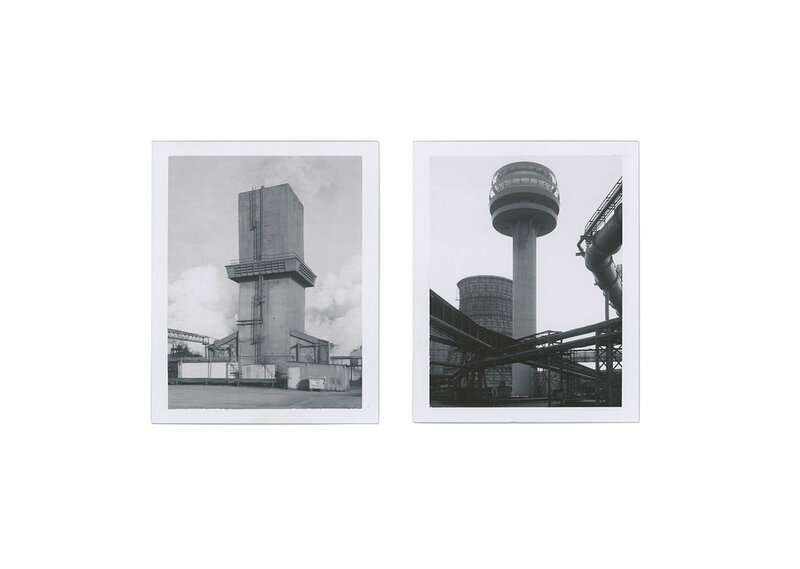 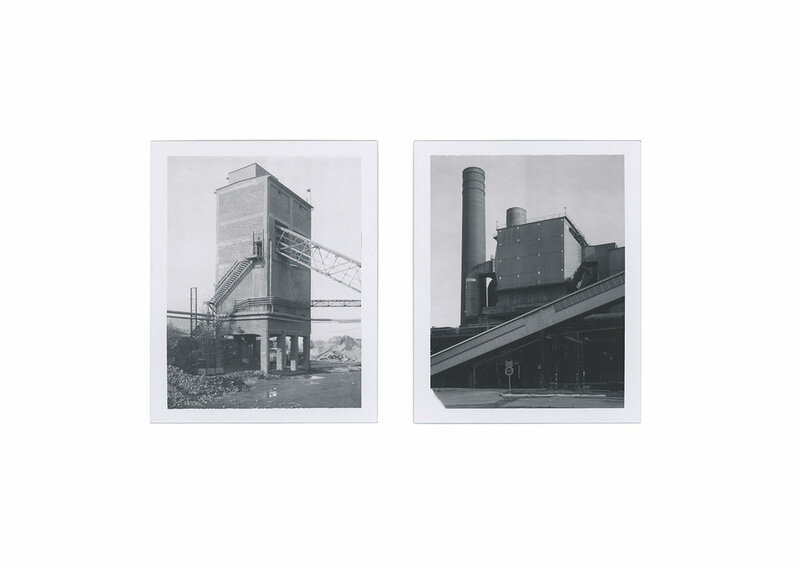 Polaroids from this page were taken at ArcelorMittal Ostrava, Czech republic. 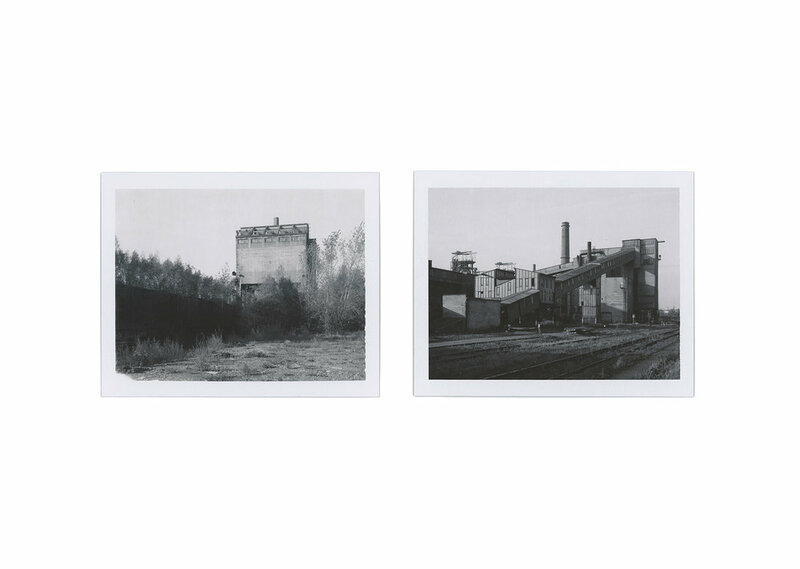 Left Polaroids by Gabriel Mauron, right Polaroids by Pascal Greco.